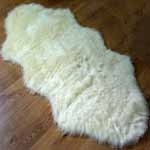 We offer a wide range of sheepskin products all made in Devon. 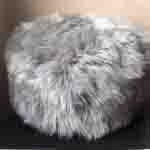 All sheepskin rugs, seatbelt covers, seat covers, pouffes and cushions are made from high quality Devon sheep. We offer natural, dyed, pretty and curly rugs, also ranging in size from single to sexto. We can produce mosaic rugs on request also in different sizes. We also do not forget man's best friend! as we sell pet rugs. With rugs for baby prams and medical rugs. 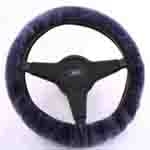 One of our best selling products are the seatbelt covers and seat covers. The seatbelt covers have been purchased a lot by people covering from breast cancer and other chest surgeries, assisting with their comfort within their cars.